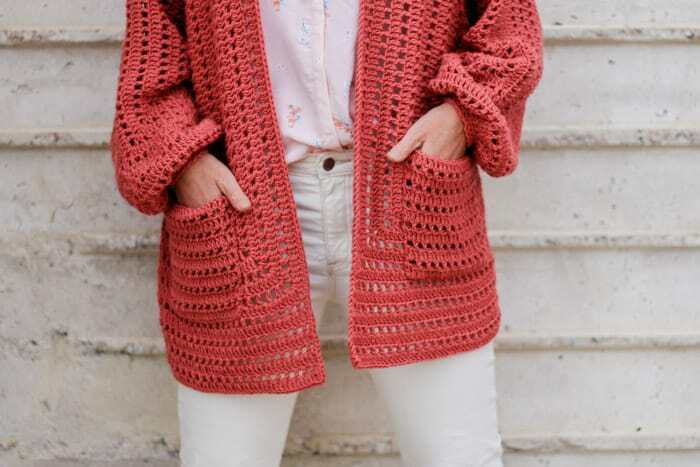 You won’t believe how easy it is to make a lightweight, bishop-sleeved sweater in this step-by-step crochet cardigan video tutorial. Get the free Day Date Cardigan written pattern here. Or purchase the ad-free, printable PDF with stitch chart for $2.99 here. 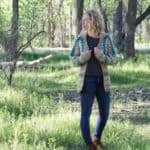 This free crochet cardigan video tutorial is part of a collaboration with my friends at Lion Brand Yarn. This post contains affiliate links. There’s something so magical about using your own two hands to make a thing that is both beautiful and useful. 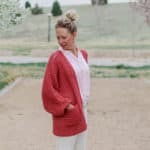 The Day Date easy crochet cardigan is definitely both! The novel hexagon construction combined with soft, flowing drape make this lightweight sweater feel like something you bought at a boutique–only better. Of all the crochet sweaters I’ve made in the last year (a few of which are pictured below), I truly think the Day Date Cardigan might be one that’ll get worn the very most. I hope you feel the same way at the end of crocheting it! I’m so excited for you guys because Lion Brand has turned the Day Date Cardigan into a kit! This means that you can get the exact Vanna’s Style yarn I used in the sample super easily, which is awesome because this affordable yarn isn’t generally available in stores. I’m telling you, this Tomato color I used it pretty much the most perfectly sophisticated and happy shade of pink/salmon you’ve ever seen. But if pink isn’t your thing, you can get the kit in a couple of other colors or just order your yarn separately here. The beautiful drape of this machine washable yarn is key to the relaxed, easygoing vibe. The construction of this hexagon cardigan really is simple, which means that there’s virtually no shaping or counting. 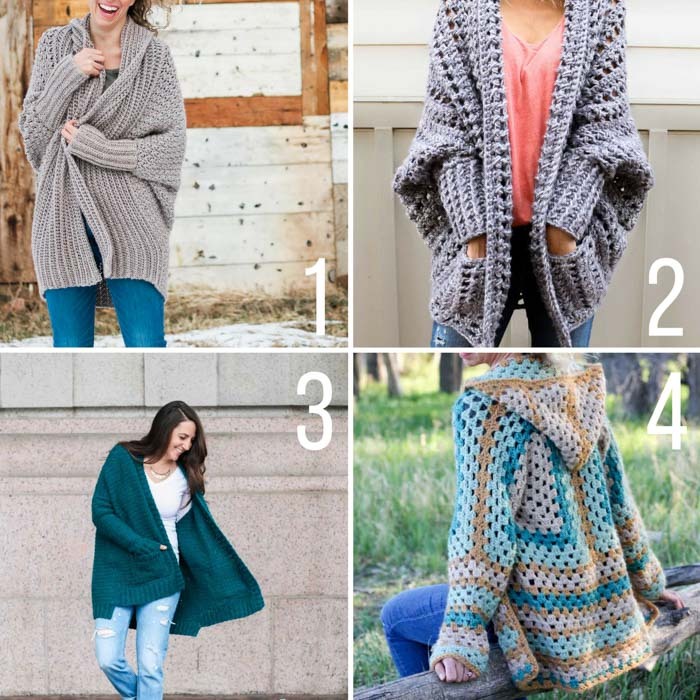 I really wanted this sweater pattern to be approachable for beginners though, so this step-by-step video tutorial covers a lot. 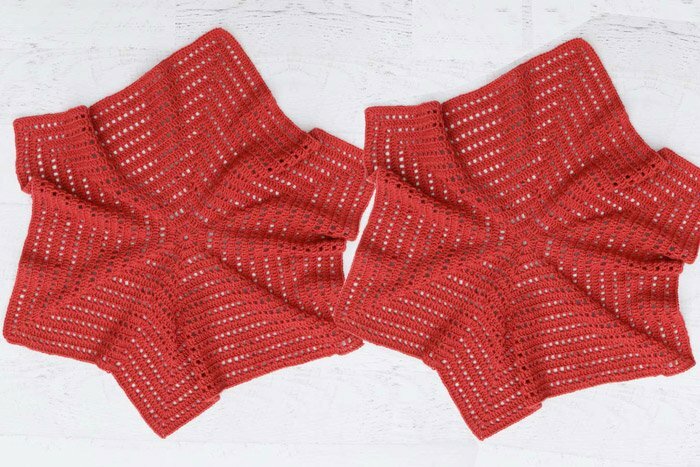 I basically walk you through the pattern from the very beginning of crocheting your hexagons to the end where you’re proudly seaming on your pockets. This is seriously one FUN pattern to watch come together. Because this video tutorial is thorough, this pattern is appropriate for a confident beginner who is ready to move from flat pieces like scarves to three dimensional awesomeness. Don’t worry though, you’ll be amazed at how the hexagons really do most of the work in creating the shape of this on-trend sweater. The skills you’ll need are double crochet, single crochet and working in the round. As you crochet along with the video tutorial, you’ll need the Day Date Cardigan written pattern to reference too. You can find the free pattern on the blog here. And if you’re a visual learner, it’ll be really helpful to also have access to the stitch chart that’s contained in the ad-free PDF. 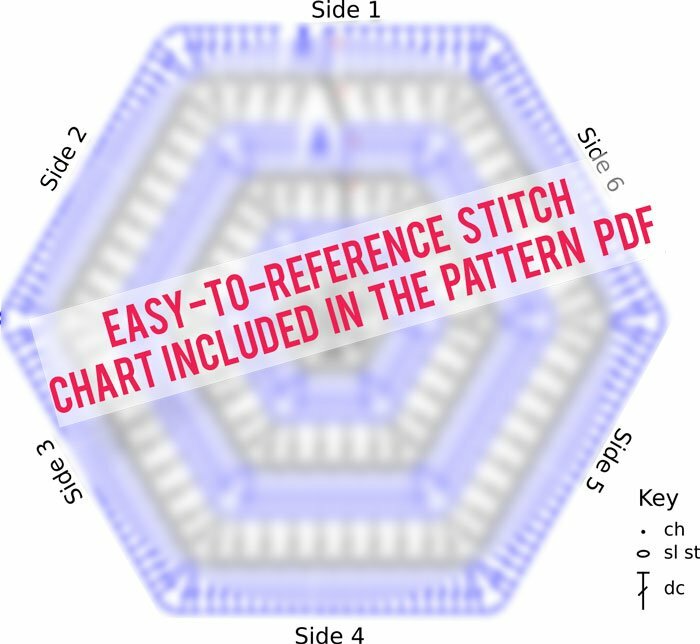 Not only is the PDF formatted for easy printing, it includes the bonus stitch chart and schematic for extra ease in understanding the pattern. You can purchase it for $2.99 here. Pin this video tutorial for later here. Add this pattern and tutorial to your Ravelry queue or favorites here. 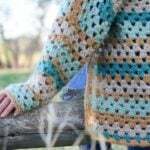 • Get the free Day Date Crochet Cardigan pattern: Part 1 here, Part 2 here. • Get the ad-free, printable PDF here. • Get the yarn kit with printed copy of pattern here. Or purchase your yarn in any of the 18 colors here. Need help? Wanna show off your stitches? 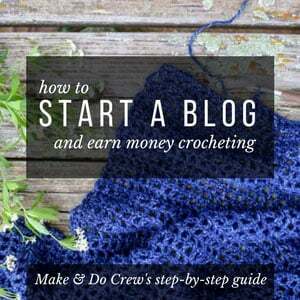 Join the Make & Do Crochet Crew Facebook group here! And if you’re an Instagram enthusiast like me, I’d love for you to share your project with #makeanddocrew and tag me (@makeanddocrew) so we can all see what you’ve made! 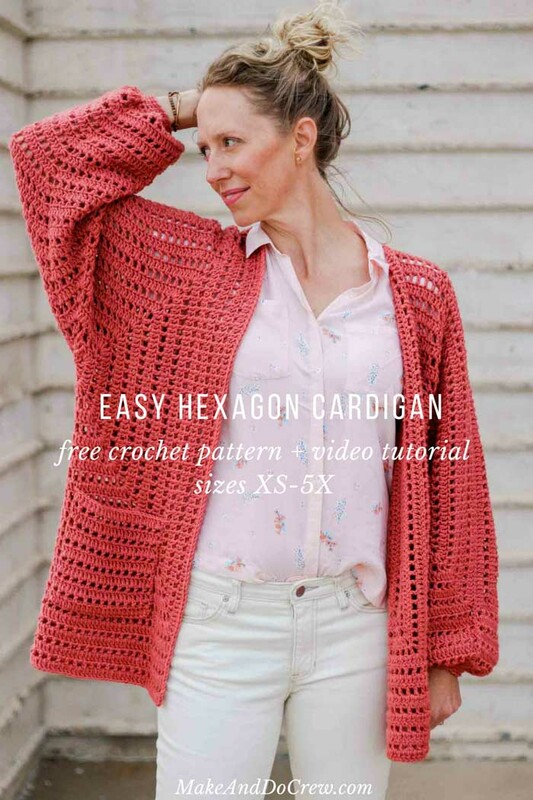 Now that you’ve finished your crochet hexagon cardigan, you’re ready to try these free crochet pattern with video tutorials. 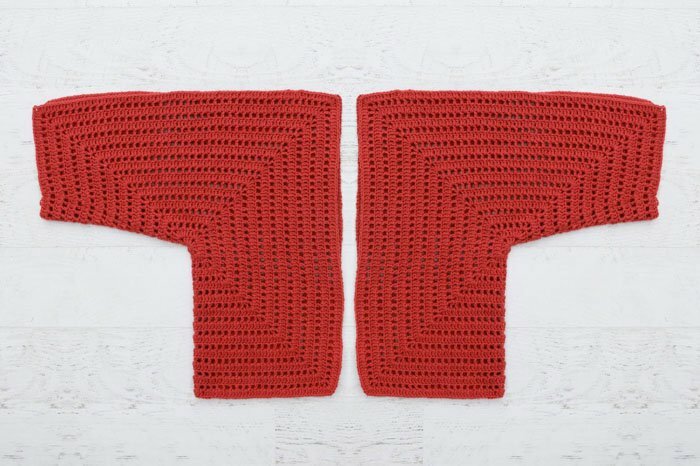 You might also like the women’s Campfire Cardigan and the kids’ XO Cardigan (sizes newborn-14), both of which are made from hexagons too. 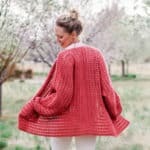 WANT MORE FREE SIMPLE SWEATER PATTERNS? I'd love to send you more fashion-forward free crochet patterns that will make you feel like a goddess of DIY! You in? 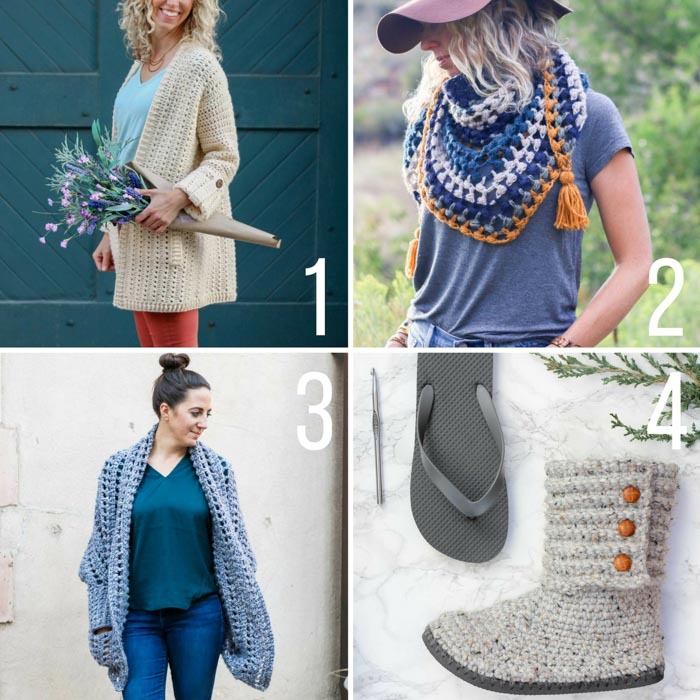 Part 2: Day Date Easy Crochet Cardigan Pattern – Free! 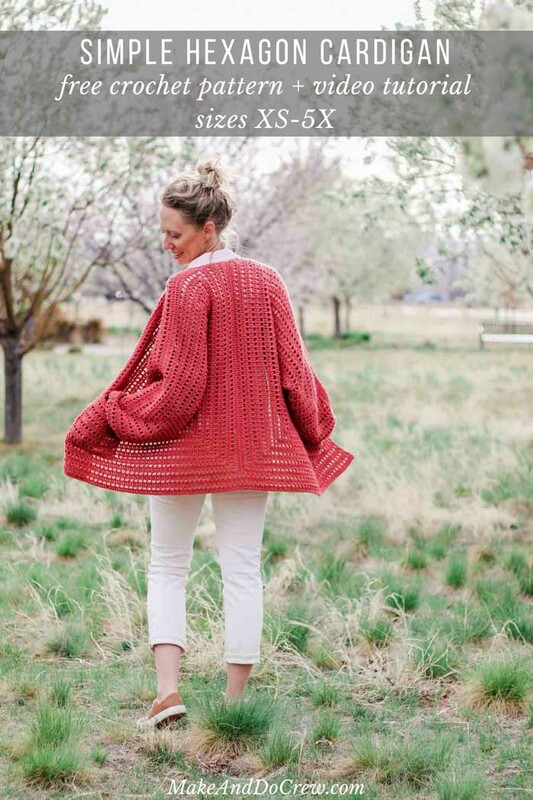 Part 1: Day Date Easy Crochet Sweater Pattern – Free! How do I view the video.? I bought the pattern and use the links and I just keep going in circles with no sign of the video? The video is above this comment area, right below the pink title that says “video tutorial”. Happy crocheting!! I have not crocheted in a while, but ran across your tutorial. So thrilled. I am now on the second sweater in just a week. 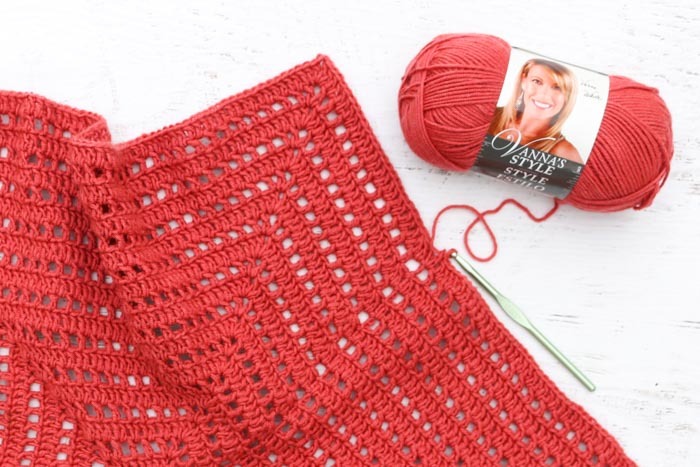 This is a great easy pattern to start with. I look forward to more ideas and the newsletter. Wow! That’s amazing progress! Thanks so much for letting me know. I love hearing stories like yours!